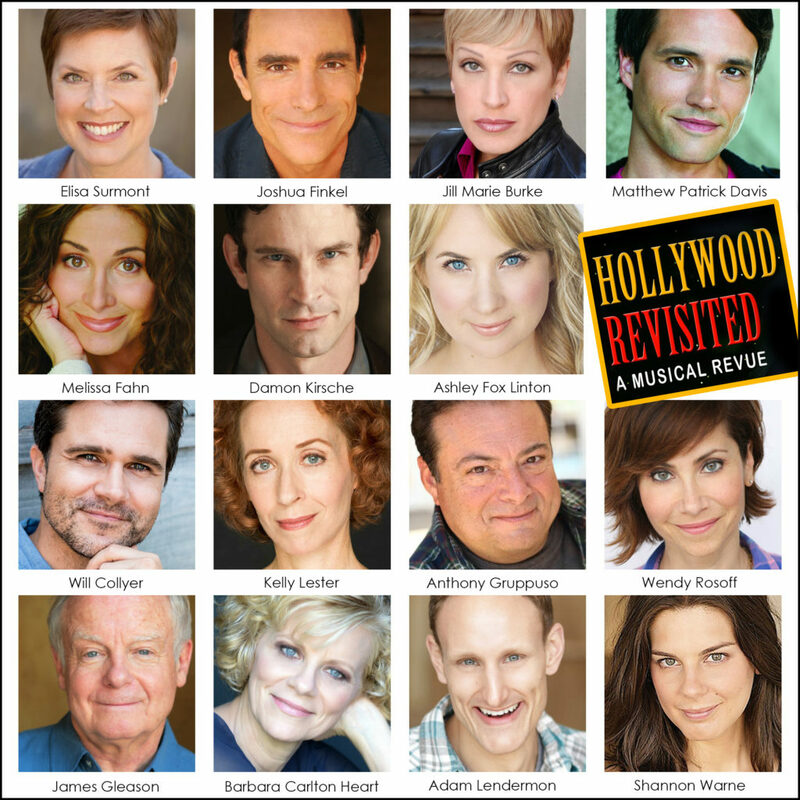 Featuring some of our own MTG company members! VIP and General seating available. Details below. 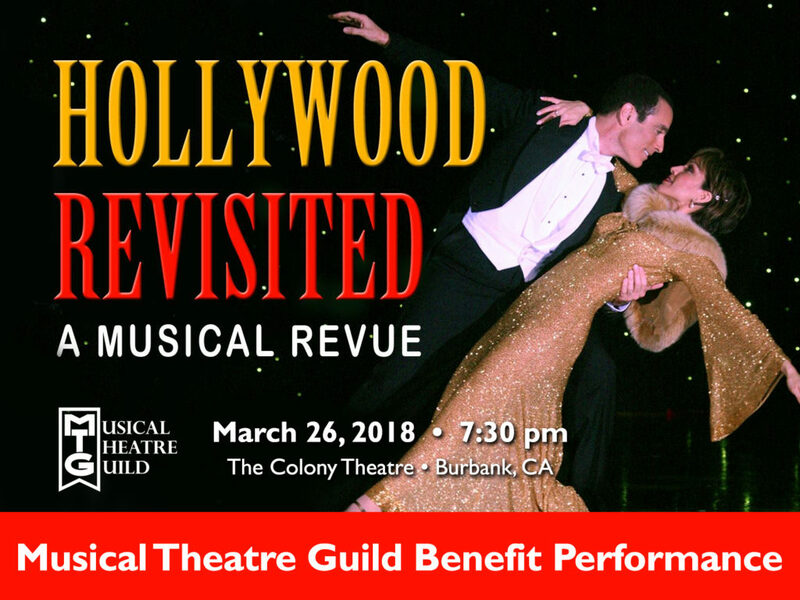 Hollywood Revisited cast members Elisa Surmont, Joshua Finkel, and Jill Marie Burke are thrilled to welcome so many MTG artists to this exciting event. VIP guests receive premiere seating, pre-show complimentary beverages, and one raffle ticket for the Grand Prize Drawing. PRIZE is a cabaret concert performed in the winner’s own home, by members of Musical Theatre Guild. Raffle tickets are available for purchase at $20.00 each. After the show, meet and greet our performers and see the costumes up close in the lobby. Photos are welcome! 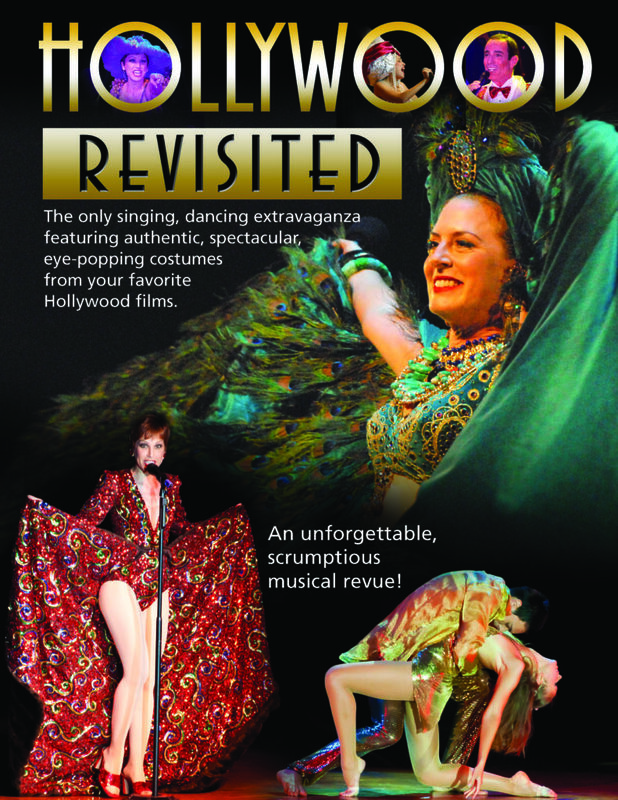 Don’t miss this live spectacular that is Hollywood Revisited!